Starting 2/10, Centrum Vitamins will be on sale for $6.99 each. Thr $2/1 Centrum Vitamins printable coupon to further reduce the price. Plus, you will receive $2 Bonus Cash. 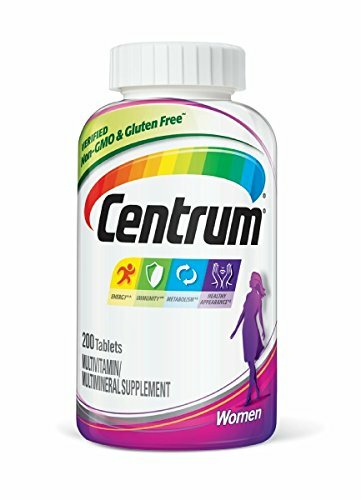 You can get Centrum Vitamins ONLY $2.99 after offers.